28 August 2018 – Now that the IMO’s Ballast Water Management Convention has entered into force, more shipowners than ever before are actively looking at the installation of ballast water treatment systems onboard their vessels. Gibraltar-based Gibdock has the skills and capabilities, and favourable geographic location, needed to undertake such work efficiently, with minimum vessel downtime periods, during routine drydocking stays. 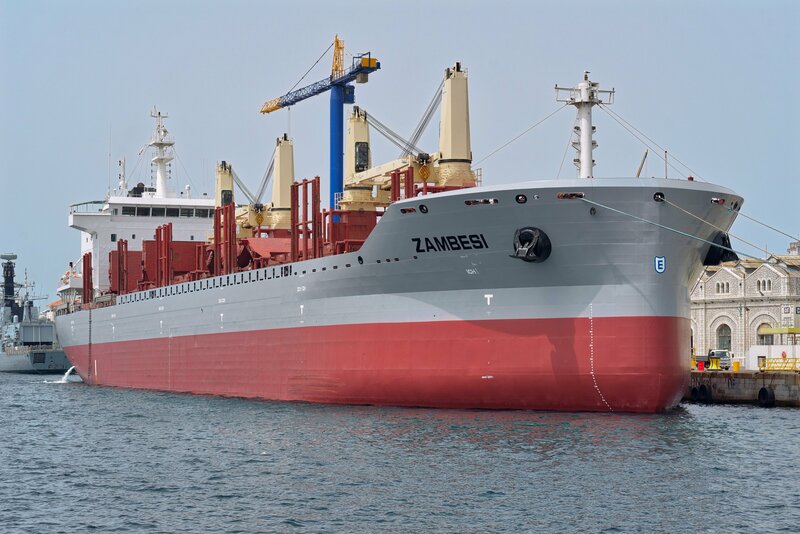 Consequently, the yard has actively geared up to meet increased shipowner demand for high quality ballast water treatment system retrofits and is in active discussions with several potential clients. Gibdock will be at this year’s SMM exhibition in Hamburg with CombiTrade GmbH at Booth 205 in Hall B3.